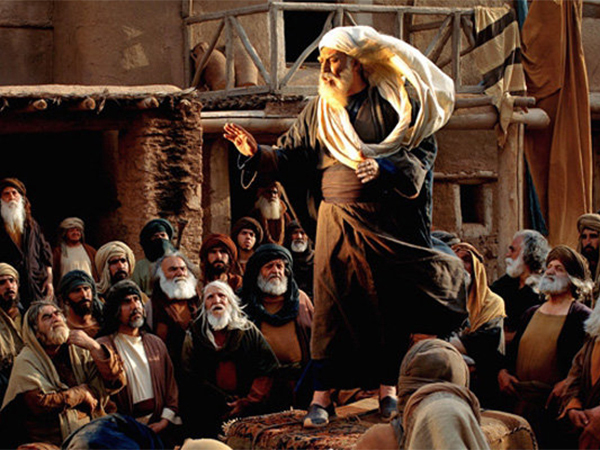 Iranian acclaimed filmmaker Majid Majidi slammed the authorities of Saudi Arabia and Al-Azhar University for banning his latest film about Prophet Muhammad (PBUH) without even watching it. 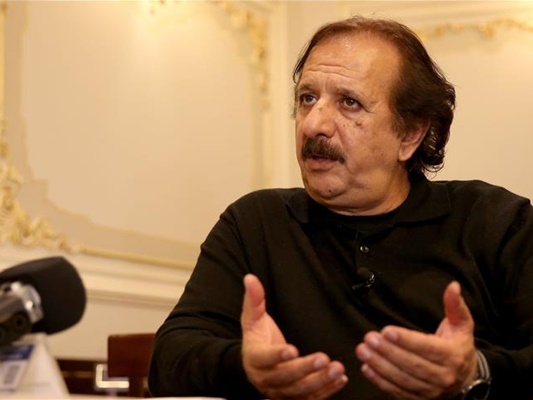 While visiting Turkey for the screening of his film “Muhammad, the Messenger of God”, Majidi, the Iranian director of such films as “The Color of Paradise” and “The Willow Tree”, talked about his movie and the problems he faced in its worldwide release. This internationally recognized filmmaker also criticised the authorities of Saudi Arabia and Egyptian University of Al-Azhar. According to a report by Mehr, as translated by IFP, Majidi thanked Turkish people and reviewers for their reception of the film, which is being screened in 350 cinemas throughout the country. “We should facilitate the movie`s release. Turkey is the first to start it, so I have to especially thank the Turkish government for allowing my film to be screened in good conditions,” said Majidi. “I ask the opponents of the film to let people comment on it after watching this movie. I invited the authorities of Saudi Arabia and Al-Azhar University, who banned it, to watch my film. They condemned it blindly, though,” he added. “This is while Sunni scholars in countries like Russia encouraged people to watch the movie,” Majidi noted in an interview with Anadolu. “I am preparing for the production of my new project in Mumbai, India, The shooting will begin soon,” he added to dismiss the rumours of his house arrest in Iran.